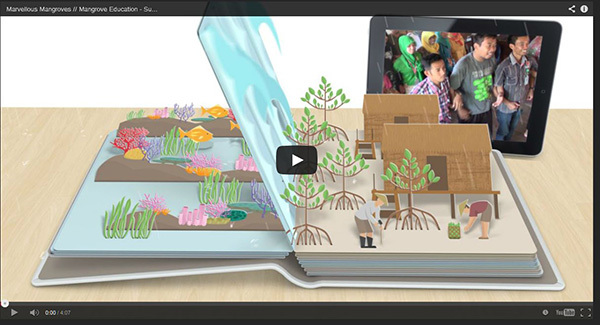 WHEN THE STUDENTS BECOME THE TEACHERS: Sweet golden honey helps communities and mangroves! The successful honey project which started in Nai Nang, in Krabi province in Thailand has now expanded to Ta-Sanook, Phang-Nga province. 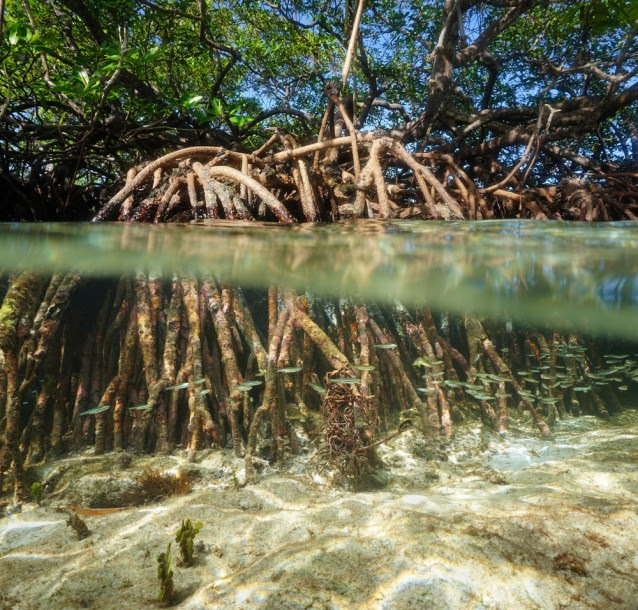 Read this inspiring story about mangrove restoration, livelihoods and knowledge transfer between communities! The project started several years ago in Nai Nang when MAP implemented a mangrove restoration site with the support of the German Ministry of Economic Cooperation and Development (BMZ) funding and through Global Nature Fund’s administered project entitled “Mangrove Restoration and Reforestation in Asia, a Project for Knowledge Exchange and Action to Protect Climate change, Forest and Biodiversity”. In order to secure the long-term protection of the restoration efforts MAP decided to help the community develop their apiculture activity as an alternative livelihood. The wonderful part is that honey is partly produced from mangrove flowers . 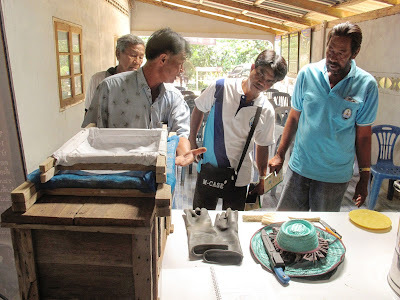 Nai Nang villagers had already been involved in apiculture for some time but MAP helped provide material, technical training, develop labels, marketing and equipment support to take this project to the next level. Today, the village has more than 200 beehives and produced 270 kilos of honey last year. 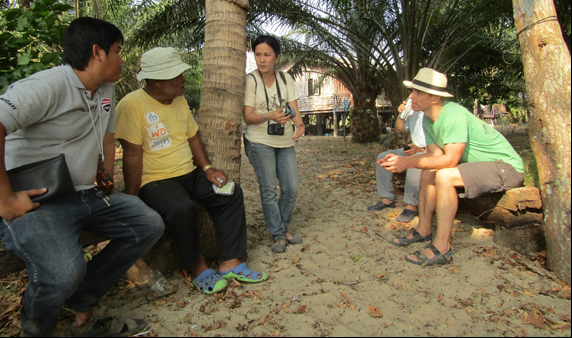 At the beginning of this year, another MAP restoration site, funded by DAIMLER AG’s, the “Mangrove Conservation in Asia” project also managed by GNF in Ta-Sanook village in Phang-Nga showed keen interest to develop apiculture as an alternative livelihood. Ta-Sanook village is a relatively close to Nai-Nang village, hence it became evident that something exciting could begin here. The knowledge gathered by locals from Nai-Nang village from several years of producing honey products could be shared directly to Ta-Sanook villagers. And this is what is currently taking place. Early March 2016, 16 villagers from Ta-Sanook undertook a day long training under the supervision of the experienced leaders from Nai-Nang village. They demonstrated bee-keeping technics, shared beehive construction methods and gave important recommendations for producing honey. In addition, a second training session has been planned for the women of Nai Nang to teach their sisters at Ta Sanook the craft of making value added products such as shampoo, conditioner and hand soap. This form of knowledge transfer is extremely thrilling and promising for community empowerment in the future. The story doesn’t end here. Ta-Sanook is only at the beginning of the journey. The next step is building the wooden bee-boxes so that wild bees (Apis Cerena) can colonize. The wood working tools, will be provided by MAP throughout the project, however, the community has been encouraged to use recycled wood for the construction of the hives because the bees only require a dry clean home, nothing fancy. The aim is that the twinned communities are able to support each other in their apiculture enterprise. 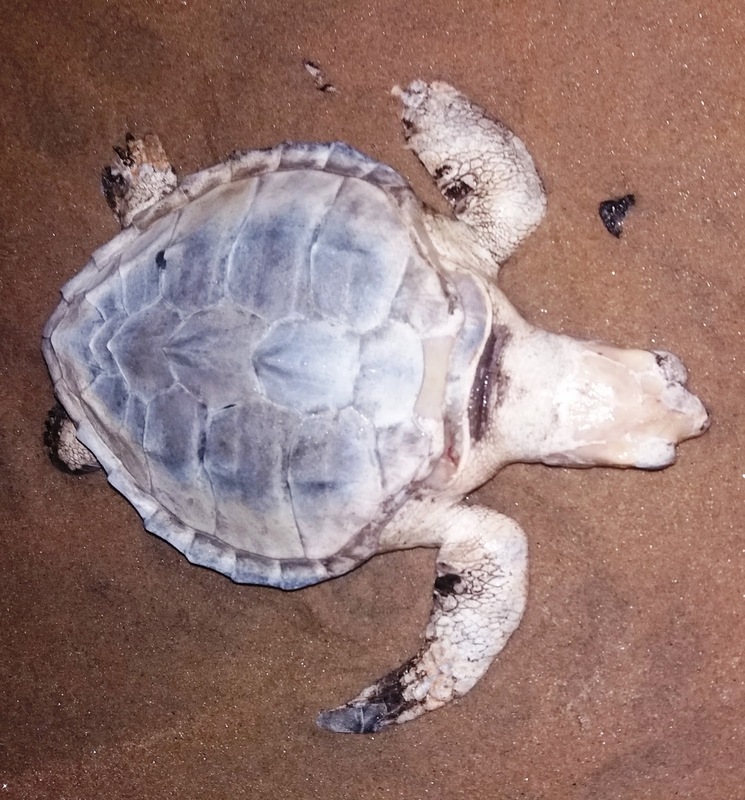 As part of the project, the village is also constructing a 70 m Mangrove Interpretative Nature Trail which will be a great asset for the Environmental Education program which will take place in the local school. So these projects are allowing the transfer of local knowledge between communities but also to future generations, not bad yeah?! Sweet golden honey helps communities and mangroves! Thank you for your e-mail on the Agua Zarca Hydro-electricity Generating Project. First allow me to share with you that Netherlands Development Finance Company (FMO) deeply regrets the violent death of Berta Cáceres, and also insists that the investigation into her murder is done in a thorough manner. We have shared our concerns with the government of Honduras. We reject any form of violence. We strongly believe that our projects are best served when all voices are heard and understood, and these voices should be protected. In your mail, you ask FMO to pull out of the project. Your question is a legitimate question to ask, and one that we ask ourselves as well. Allow me to share with you my considerations and questions. From our own regular site-visits and through our own independent advisors we continuously learn that the hydropower project has the ability to, and is welcomed to bring positive development impacts to the region, and that all human-rights related impacts as signaled by COPINH and international NGOs have been fully mitigated through a complete redesign of the project. For more information on what this redesign has entailed, I refer you to a FAQ that we have published on our website. We continuously are advised that there is broad support in the affected community for this project. However, we also note that protests against the project continue, which we are aiming to understand. As such, a high level delegation of FMO, including myself, together with external independent parties, aim to visit the project-site and the affected communities to hear what their concerns are. We will do so, as soon as the security situation allows for it. On the basis of our visit, we will be able to provide an answer to your question. I trust you understand that these types of decisions need thorough consideration. Thank you for your mail which we truly do appreciate. We have big news to share. After the murder of a second COPINH activist this month, FMO and Finnfund have suspended their support for the Agua Zarca dam project. It is tragic and wrong that it took two murders to convince FMO and Finnfund to pull out of this terrible project. But your voices made the difference. Thousands of you demanded justice for Berta and put FMO and Finnfund in the spotlight. 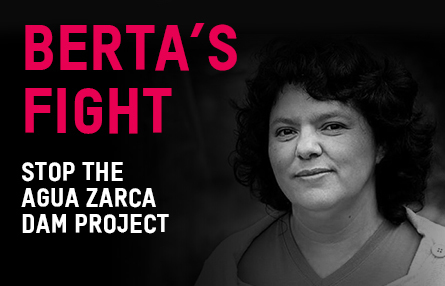 The international pressure we created made this success possible, and ensures that Berta's death was not in vain. Thank you for standing with us. Yet, despite international pressure, powerful circles in Honduras continue to disregard the lives of people who stand in the way of their economic interests. On March 15, Nelson Garcia, an activist of COPINH, the Honduran organization Berta Cáceres had co-founded, was shot and killed when he helped a group of poor families resist a land grab in the small town of Rio Lindo.